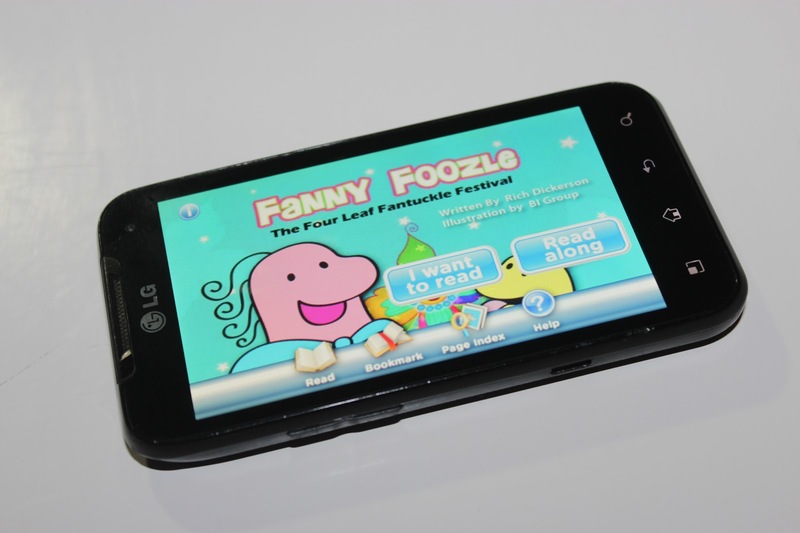 Fanny Foozle is a daily learning experience for preschool children. It is the triumph of solving mysteries, having fun, singing songs, saying tongue twisters and learning fundamental life building lessons. It is positive developmental lesson set in a world familiar and unfamiliar. There is no beginning and no end to Fanny’s story. There are no boundaries or limits to the town of Flamboozle. If a story needs to take place at the lake then there is a lake, the other side of town is always another side of town, the faraway frabbleodeon feather fields are of course in Frabbleodeon section of Flamboozle. The lessons are endless as are the possibilities. 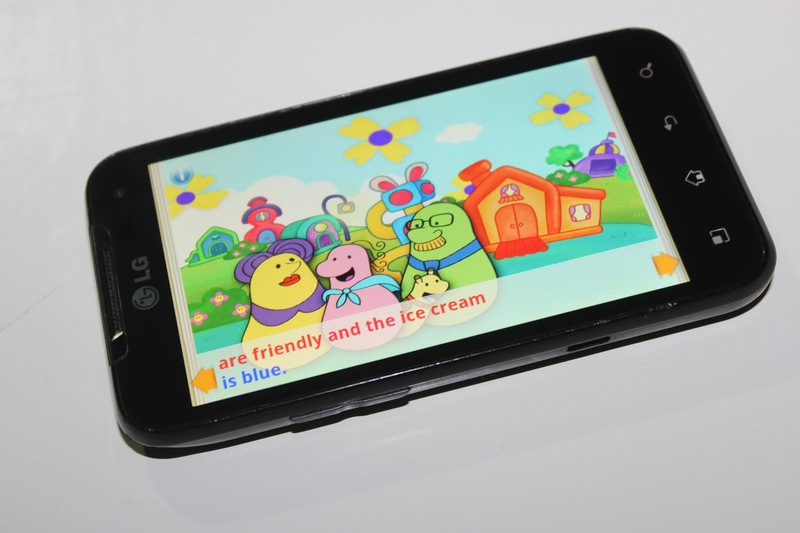 As a mother to two small children, I have to say this app is beyond adorable and highly creative. The songs are extremely catchy, the colors are just fantastic and stand out. I love that there is an option to read alone or read along. I also love at the end of each book there is a match game, give a chance for the child to not only read but have a little fun too. The match game is a great game to have around for children. It becomes more then a game, its a educational tool. It helps children with their memory and they don't even know it. My 1 year old dances to the music and listens to her big sister read the stories! I recommended this app to anybody with kids. Fanny Foozle is a free download in Google Play and in iTunes app store. Three (3) winners will receive: Fanny Foozle: The Four Leaf Fantuckle Festival (Volume 1) Paperback Book. Ends 6.18.13. Super cute! Good luck everyone! I love this app. That it is safe and can be used by preschoolers! Thanks for the info. I don't know much about apps, especially for kids, but this looks really cute! kristiedonelson(at)gmail(dot)com Thank you.